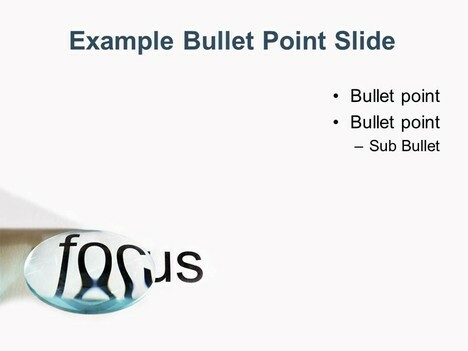 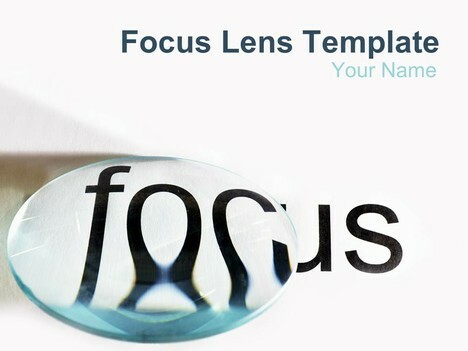 This template shows a lens magnifying part of the word ‘focus’, giving it a distorted look. 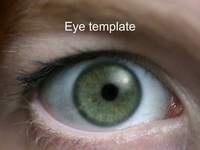 This could be used for a project to do with sight, surveillance – ‘big brother is watching you’ – biology or science, or for opticians who do eye tests. 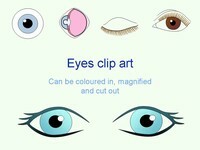 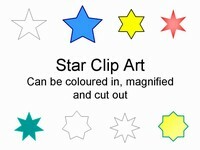 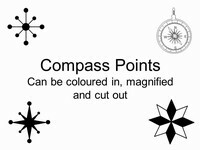 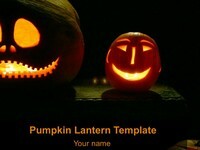 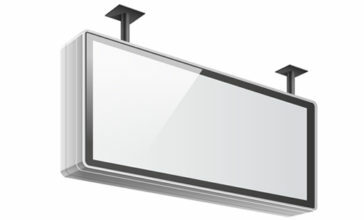 Don’t forget to check out our eye clip art or optician’s chart template.